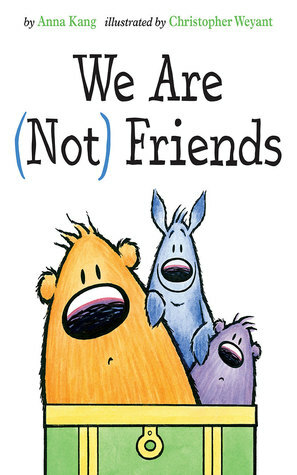 Anna Kang and Christopher Weyant are the creators of Theodor Seuss Geisel Award winner You Are (Not) Small as well as series titles That’s (Not) Mine, I Am (Not) Scared, and We Are (Not) Friends. They also wrote and illustrated Eraser, which was recently honored with The Christopher Award, Can I Tell You a Secret?, and Will You Help Me Fall Asleep? Christopher’s work can also be seen in The New Yorker, and his cartoons are syndicated worldwide. This husband-and-wife team lives in New Jersey with their two daughters and their rescue dog. 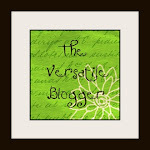 Visit them at www.annakang.com and www.christopherweyant.com. A darling book about friends and how when a new friend joins in things can get a bit complicated. But there best friends figure out how to make it work. With bright and fun illustration and simple text new and emerging readers will find success reading this book. 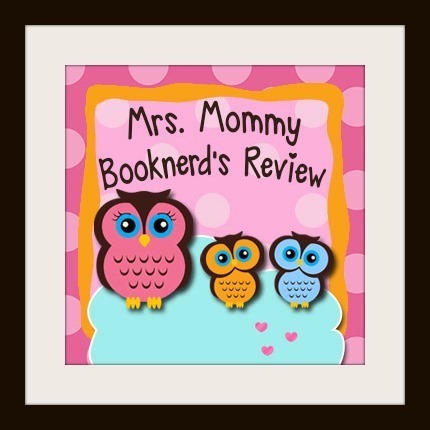 Parents will love reading it with enthusiasm and flair! A great book for the whole family! 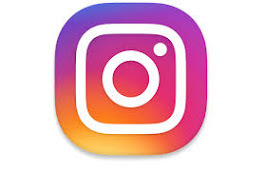 Leave a comment telling me what you are your friends like to do together and please provide your email address so I can contact you if you win! #FirstLine ~ The air is cold, but she barely notices. This book is AMAZING! I love a good thriller and a good mystery. This book is not only good, it is GREAT. 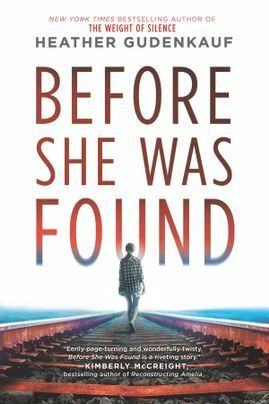 I think I can safely say Before She Was Found is one of my all time favorite books ever in this genre, possibly in my top 10 books of all time. It was so perfectly plotted. Each character critical to the story, each unique and compelling. I was totally blown away by the ending and DID NOT see it coming. I could not stop reading and nearly read this book in one day because I NEEDED to know how it would end. 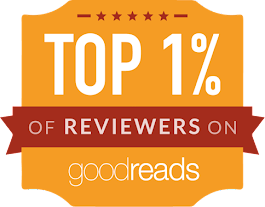 It was intense, paced perfectly and the multiple points of view added remarkable depth of both the story and the characters. 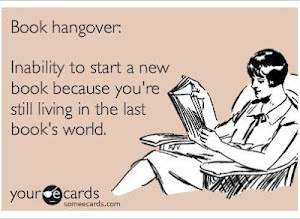 It was one that is a MUST for book clubs. I also would love to see this book made into a movie or a mini series. It has all the makings of a award winning show. Pick up this book right away and plan to get completely engrossed in this book! NEW SERIES ALERT! First Board Book: Animals on the Go and Space with by Ruth A. Musgraves (May 2019, 0-3, $7.99) National Geographic spins off its best-selling Little Kids First Big Book series into engaging new board books to introduce even the littlest kids to high-quality nonfiction. In Animals On the Go photos of wildlife in action introduce babies and toddlers to creatures that creep, crawl, hop, slither and soar while Space introduces the very youngest explorers to the wonders of the solar system beginning right here on Earth and expanding into the universe beyond. Not only will readers learn about animals and space, they can also find recurring shapes and patterns in the design; occasional callouts will add humor for adults, and sidebar text offers additional learning for older siblings or those ready for more complex information. 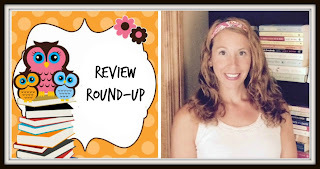 MY REVIEW: This new series is amazing! I loved both of these colorful board books. Space allows new and young readers to blast off into space and learn about space basics. It is a great book to learn all about what happens up high in the sky. In Animals On the Go, you get to tag along with some of natures greatest animals while they hop, slide and swing their way into your heart! Great books for young and new readers while teaching them new and interesting facts. 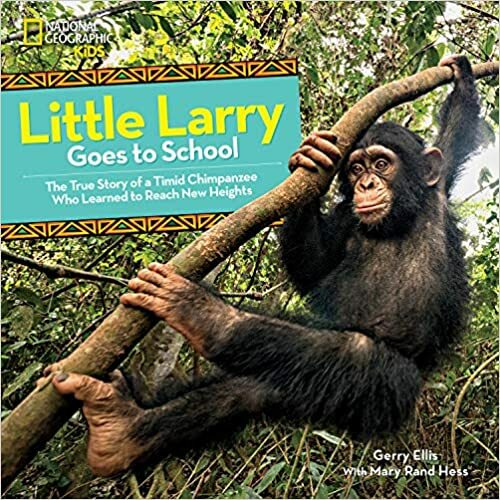 Little Larry Goes to School: The True Story of a Timid Chimpanzee Who Learned to Reach New Heights by Gerry Ellis with Mary Rand Hess (March 2019, ages 4-8, $16.99) A true story of Little Larry, an orphaned chimpanzee who was once afraid to climb trees, but learned to be brave. Nestled in a primate sanctuary in Cameroon, Little Larry and his group of chimp friends go to the school each day to learn how to play, communicate, and climb like they would if they were chimps in the wild. The only trouble is, Little Larry doesn't want to learn how to climb. He's perfectly happy on the ground. Will the sanctuary keepers and other chimpanzees be able to teach Little Larry how to explore, keep trying, and gain the confidence he needs to climb high and graduate from forest school? Featuring photographs from award wining photographer Gerry Ellis this is a perfect read-aloud tale for children reluctant to try new things, preparing to enter kindergarten, or starting preschool for the very first time. This book is amazing! I fell in love with Larry the minute I saw his sweet face. His story is one that I will not soon forget. I loved reading about his journey; from injury and then about his life at the sanctuary. I love seeing the darling relationships that were formed and how resilient little Larry was. I think kids and adults need to be aware of the ways we can help injured animals and help protect chimpanzees! A wonderful book for home or school. A sweet and special memorable story that the whole family will love. 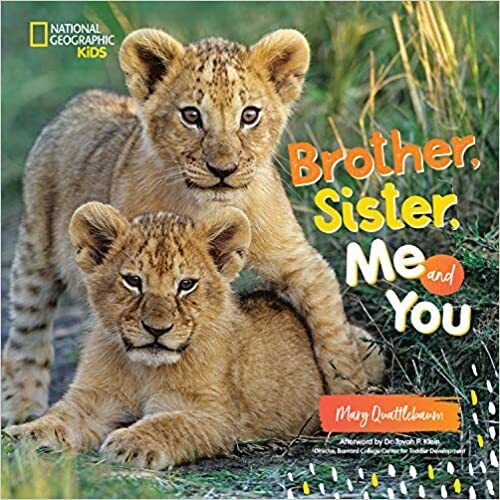 Brother, Sister, Me and You by Mary Quattlebaum (March 2019, ages 2-5, $16.99) From playing to tumbling to cuddling, this playful nonfiction picture book pairs rhythmic, rhyming text with adorable photographs as it explores sibling relationships in the animal kingdom. Little ones will delight in the similarities lion, turtle, and even bee siblings have with human brothers and sisters in this charming read-aloud book. Interesting facts about each featured animal are provided for further learning and an afterword by noted early child development expert Dr. Tovah P. Klein, called the "toddler whisperer" by Good Morning America, provides tips to parents for nurturing sibling harmony. 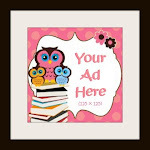 Beyond cute, it's the perfect gift for little kids with a new brother or sister on the way. An adorable book with rhyming text that highlights the bonds in both the animal world and human world. It has beautiful photographs that bring the young reader into the life of the animals and humans pictured. It is also a great book to get kids moving, as they can act out the actions in the book! A fabulous read and one that kids and adults will love. 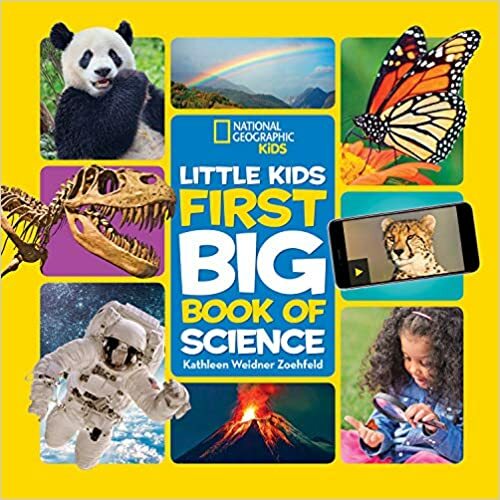 First Big Book of Science by Kathleen Weidner Zoehfield (March 2019, ages 4-8, $14.99) The best selling First Big Book series by National Geographic Kids is one of their most popular and this Spring it is expanding to include the First Big Book of Science — a lively introduction to the fascinating world of science that explores the different kinds of science, what scientists do, and the amazing things that scientists study: animals and plants; oceans and space; earthquakes and volcanoes; sound and light; inventions and more. Fun activities, games, and simple experiments encourage interactive learning, showing kids that anyone can use scientific observation and experimentation to be a scientist and discover new things. This book inspires kids to be curious, ask questions, and explore the world around them and maybe even grow up to be a scientist one day, too! Topics include astronomy, botany, paleontology, malacology (that's the science of clams, snails, and other animals with shells! ), zoology, and more. This book is one of the BEST I have seen! It is awesome how it is laid out!!! It is like a vision sensation! 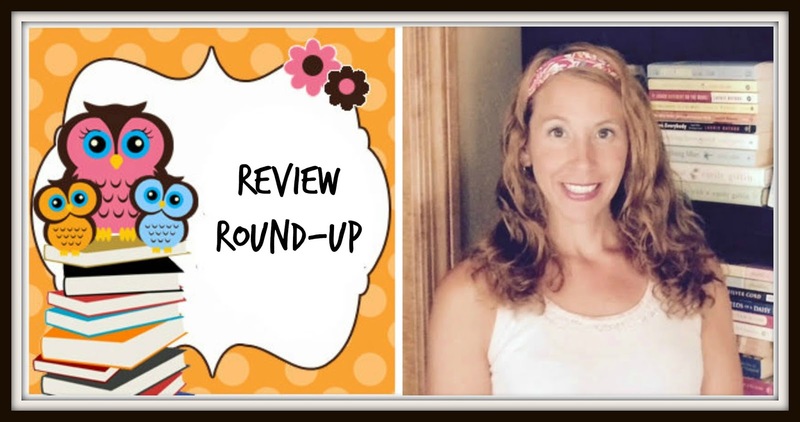 There is so much to look at and read! I am sure that you could read this over and over and over and learn something new. Here is a fun tidbit: An Ecologist observes how all the different parts of an ecosystem work together. Learn about this and so many more awesome and interesting facts in this book! 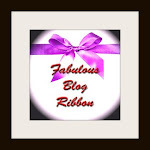 It is jam packed with things that I find fun, interesting and oh so interesting! My kids are going to love this book so much too. An amazing tool we will use this summer!! 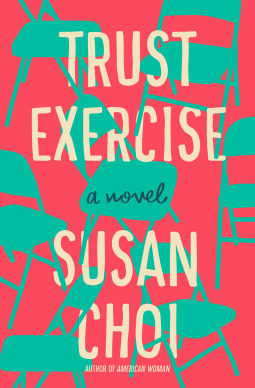 "This psychologically acute novel enlists your heart as well as your mind. . . . Packed with wild moments of grace and fear and abandon." #FirstLine ~ Neither can drive. This book was fabulous. I loved it cover to cover. I was instantly pulled into the book and entranced by the narrative and story. It was one of those stories that draws the reader in and does not let you go. I was lost within the pages. I was moved. I think all book clubs would love this book. I know I did. This book will not disappoint and is one you will not forget. A MUST read! 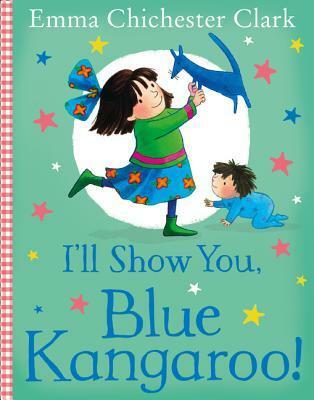 A heart-warming story featuring Lily and her much-loved toy, Blue Kangaroo, from award-winning, renowned illustrator, Emma Chichester Clark. I thought this book was a good example of how actions have consequences. There is a lot that kids do that goes against what they are told to do, sometimes everything turns out fine and other times kids get hurt. I enjoyed that Lily was a bold and daring girl, but some of her reckless behaviors could have had some major consequences. This is a great book to open up dialogue with children about how to be both bold and daring, while still being safe and respectful! 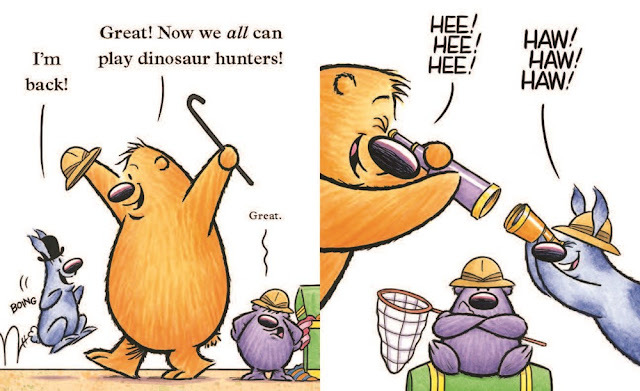 An adorable rhyming story that keeps the young reader entertained and engaged, with a darling and sweet ending. 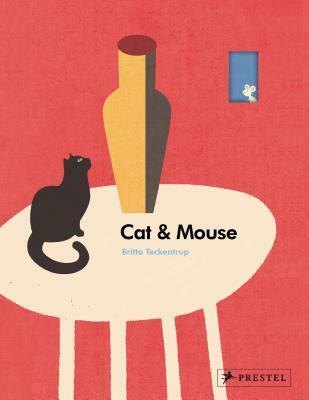 This well designed board book with cutouts will add to this fun cat and mouse race. Fun for both children and adults alike! 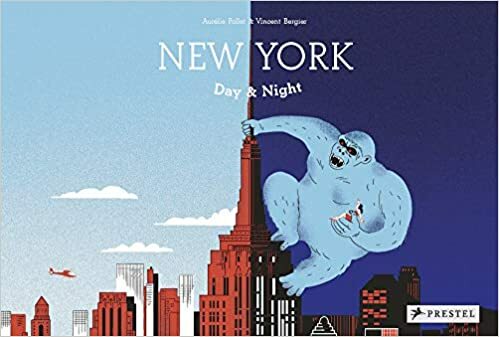 New York Day & Night is an original and creative look at New York City and how this magical city looks both during the day and during the night. I love that this book allows you to take a look at NYC while also opening up the conversation that there is nothing to fear at night. That it is merely our creative imaginations. I love the colorful illustrations and overlaid sheet of translucent blue paper that shows that through the darkness there is light. A creative and fun book for lovers of NYC and fun and entertaining books. 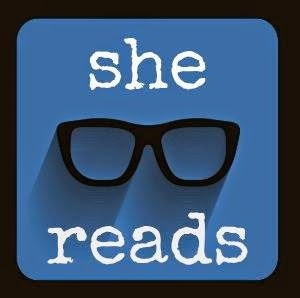 The Sherlock Holmes & Lucy James Mystery Series -- which provides readers young and old with a fresh yet faithful reimagining of the Great Detective, and has earned praise from Publishers Weekly (a "winning" addition to the Holmesian canon that "readers will look forward to further adventures [in]”), The Historical Novel Society (“charming and amusing”) and more. In the series – which is penned by father-daughter author duo Charles Veley and Anna Elliott, who is the acclaimed historical novelist behind the Twilight of Avalon trilogy and The Pride & Prejudice Chronicles – Holmes, as brilliant and engaging as ever, is the father of Lucy James: an independent, modern-minded American actress living in Victorian London who inherited her father’s intelligence, detective skills, and bravery. Each book centers on Sherlock and Lucy as they collaborate on solving a crime, and contains clean language, exciting conflicts, and imaginative mysteries in the Conan Doyle tradition. 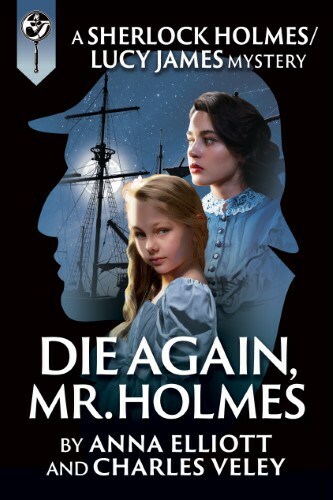 Like its predecessors, Die Again, Mr. Holmes -- the latest and eighth book in the series -- can easily be enjoyed as a standalone novel or as a part of the series. Charles Veley has loved Sherlock Holmes since boyhood. As a father, he read the entire canon to his then-ten-year-old daughter at evening story time. Now this very same daughter, grown up to become acclaimed historical novelist Anna Elliott (the Twilight of Avalon trilogy; The Pride & Prejudice Chronicles), has worked with him to develop critically acclaimed adventures in The Sherlock Holmes and Lucy James Mystery Series! 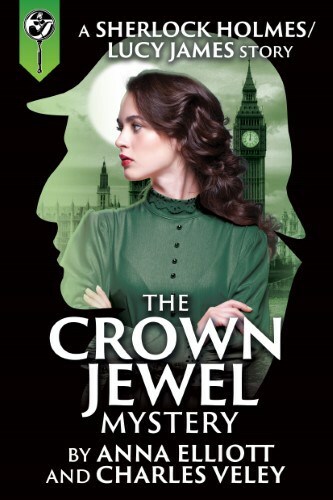 Following the release of The Last Moriarty (2015) and The Wilhelm Conspiracy (2016) – books #1 and #2 in the Sherlock & Lucy series, penned solely by Veley – Veley and Elliott’s collaboration has since brought readers the 2017 releases Remember, Remember, The Crown Jewel Mystery, The Jubilee Problem, and Death at the Diogenes Club, the 2018 novel The Return of the Ripper, and Die Again, Mr. Holmes, released January 2, 2019. "Elliott (the Twilight of Avon trilogy) and Veley, her father, collaborate on the winning third mystery pairing Sherlock Holmes and his daughter, Lucy James. Readers will look forward to Lucy's further adventures." 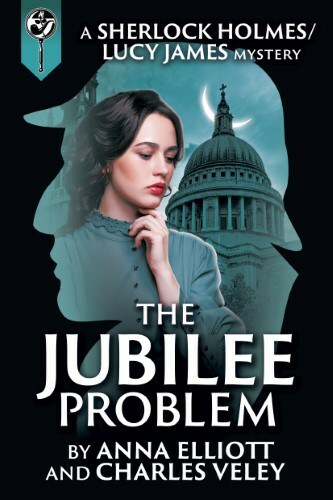 "Fans of Holmesian stories, historical fiction, and Victorian romance will all find something to enjoy in the Sherlock Holmes & Lucy James Mystery Series." "It might be difficult to imagine the original Holmes even having an offspring -- much less one he accepts as an investigating partner. Still, the authors make it seem plausible, and for readers who are not purists but rather pleased to see a hint of warmth coming from Holmes, [the Sherlock & Lucy series] is a new way to enjoy Sherlockian mysteries." #FirstLine ~ The occasion, on the 11th of November 1896 in Buckingham Palace, is etched upon my memory. 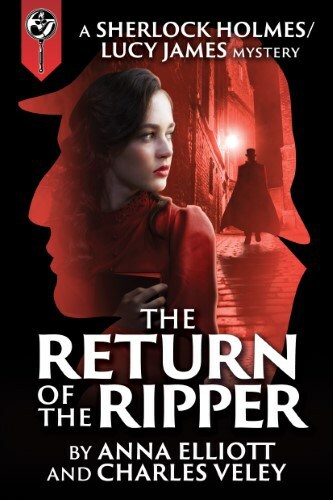 #FirstLine ~ My account begins on the morning of October 6, 1897, when Sherlock Holmes and I learned that a young woman had been murdered in Whitechapel. Who would guess this would be their most romantic adventure yet? A deadly serial killer returns to London just as Sherlock is battling a ring of diamond smugglers and Lucy and Jack are making wedding plans. As the dangers escalate, the wrong decision will mean certain death. #FirstLine ~ From the upper galley, Holmes and I had a clear view of Thomas Newman as the jurors filed into the courtroom. Legendary detective Sherlock Holmes makes an uncharacteristic mistake when a young woman begs him to help find her missing fiancé. Sherlock’s daughter, Lucy James, has a missing-persons case of her own, with a strange and aristocratic English lady as her client. But Lucy must also protect Becky, her ten-year-old sister-in-law, from a vicious criminal. No one expects the devastating news that Sherlock Holmes has been murdered. The newest adventure in this popular mystery series takes us from the depths of the Old Bailey courthouse and the seacoast lairs of smugglers to the splendor of a grand British country estate and the posh financial headquarters of Lloyd’s of London. For Watson, Sherlock and Lucy, survival will require valor, sacrifice, and even acts that go far outside Victorian law.